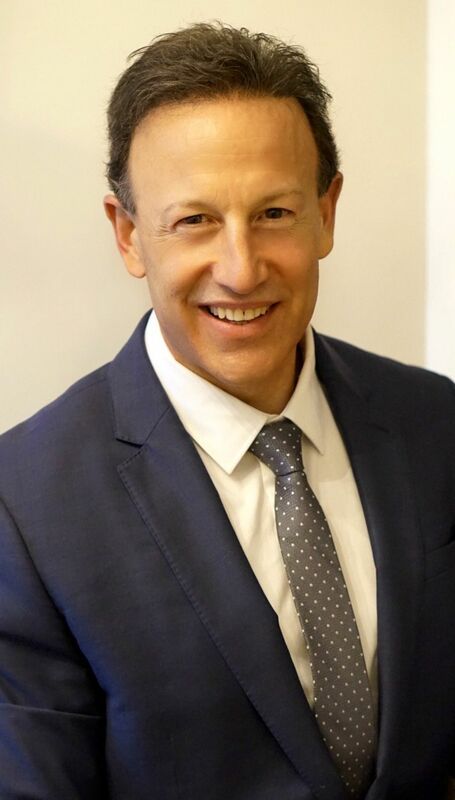 It is with great pleasure that Vincent Diana welcomes you to Connecticut, and to his website. With years of experience in the market, he knows how crucial it is for you to find relevant, up-to- date information. The search is over. His website is designed to be your one-stop shop for any and all of your real estate needs! 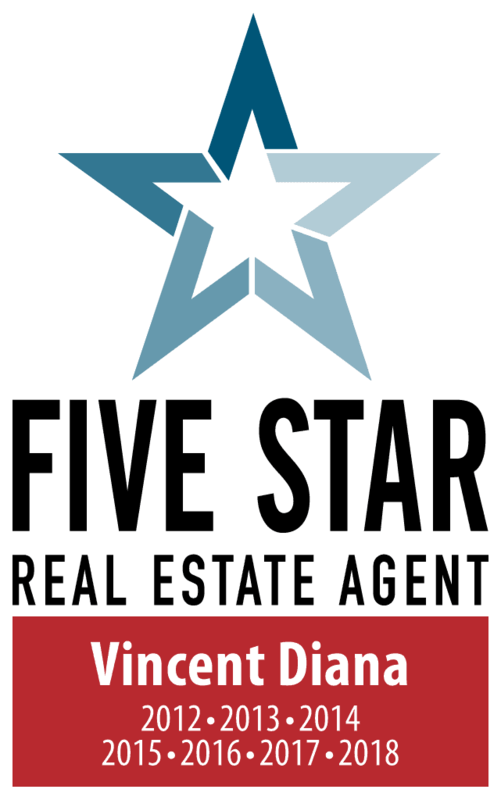 Vincent is an award winning Realtor born and raised in Connecticut. For nearly three decades, Diana has been successfully selling Real Estate throughout the state. Growing up in Manchester and being raised in a large family Diana understands the hopes, dreams, sacrifices, and economic realities families face when it comes to the purchase or sale of a home. Real Estate has always been a passion for Diana. For him the opportunity to maximize a family’s home value and obtain the American Dream is most rewarding. Diana is a leader in the Real Estate industry because he is a student of the market; constantly studying and reviewing trends that will allow him to properly forecast what will help a buyer and seller make the best decisions for their future.